I get a lot of questions about the parts and components of solar panels. So I wanted to take the time and show you some pictures of different parts and components that you find on normal solar panels. Each panel is different, but I will try to cover the most common type of components. Solar Panel Cell - A panel usually consists of multiple small solar cells that have their output added together to create the solar panel specifications listed on the panels spec label. 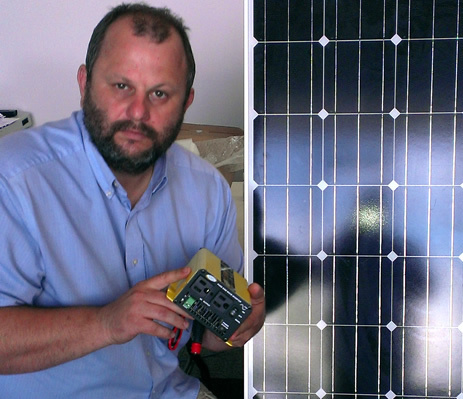 Solar Panel Power Side - this is the business side of the solar panel. it collects the sun and turns it into energy. Solar Panel Back Side - A general view of the back of a solar panel. 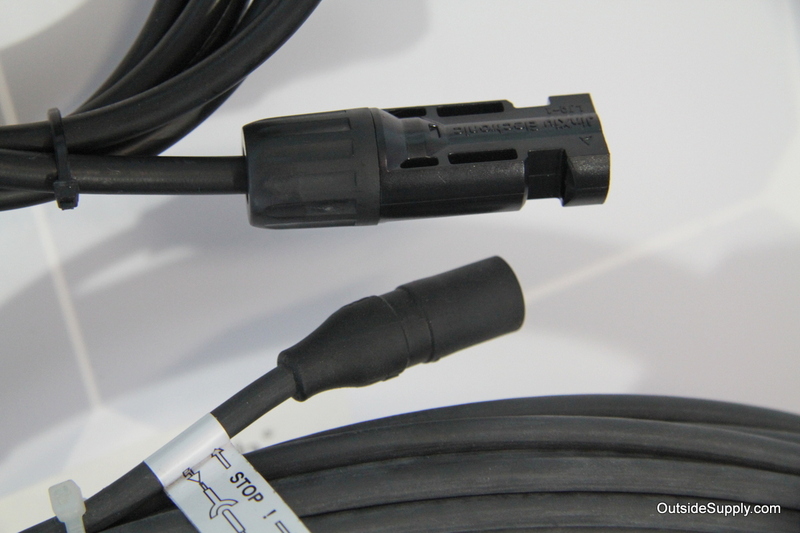 includes cables, connectors, labels, and junction box. Solar Panel Junction Box - the solar panel connections are made inside of the junction box. The fittings shown are where the solar cables come through and have the MC quick connection cables. 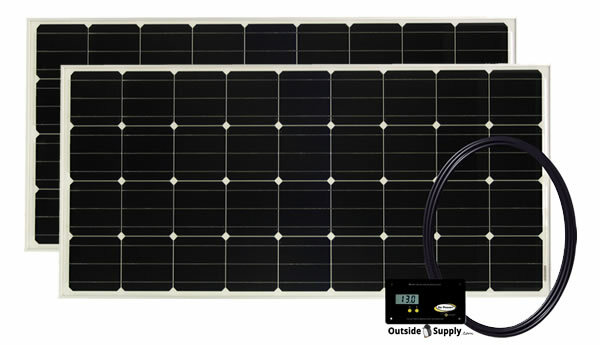 Solar Panel Wires and MC Connectors - the wires are usually 12 AWG for smaller systems and have MC connectors on the end for easy connection. These connectors are the older not clip style MC connectors.